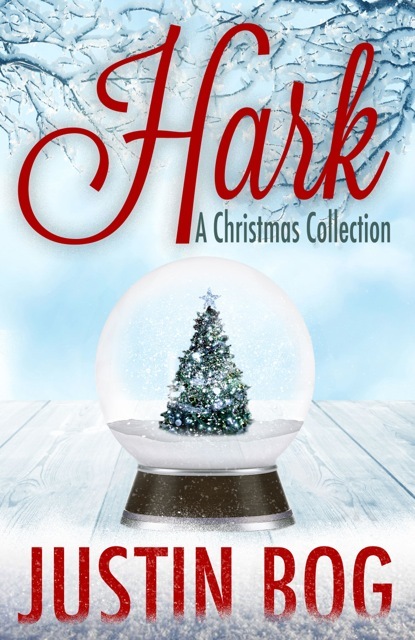 Book Description: A beautifully written collection of short stories from critically acclaimed Pacific Northwest writer Justin Bog, Hark explores the range of emotions surrounding the holidays. From melancholy to madness, loss and despair to hope and forgiveness, these six tales shimmer with feelings, some we’d rather stuff away, that Christmas can evoke. A bonus story, Poseidon Eyes, from Booktrope’s upcoming reissue of Sandcastle and Other Stories—The Complete Edition, is included. 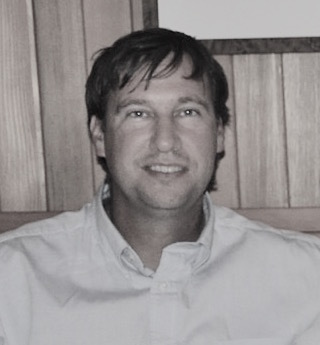 Justin Bog lives in the Pacific Northwest on Fidalgo Island. Justin Bog was Pop Culture Correspondent and Editor for In Classic Style. He enjoys cooking, lawn mowing not so much, and spends time walking and handing out treats to two long coat German shepherds, Zippy and Kipling, and two barn cats, Ajax The Gray and Eartha Kitt’n. 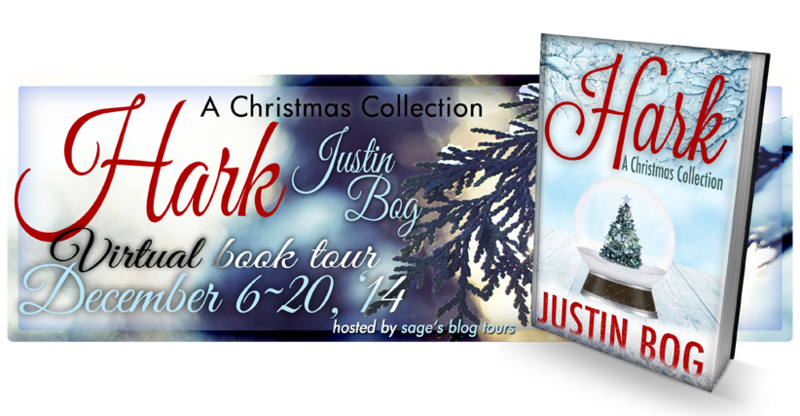 This entry was posted in Blog Tour, Contemporary and tagged blog tour, book tour, contemporary, festive, fiction, Hark: A Christmas Collection, Justin Bog, short stories.